Everyone is obsessed with smart beauty and skin care products. When it comes to skin care, we always look for the products which make our skin soft and glowing. Even we look for the beauty supplements for glowing skin. No doubt!!! Vitamins play a major role in making our skin flawless. Vitamins are the vital elements for our body. Now you will think that what vitamins are good for skin or what are the vitamins that help skin to glow. Let’s leap a little deeper into the role of vitamins for glowing skin. Vitamin A: Just remember vitamin A is for Action. 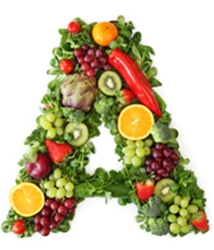 Vitamin A is one of the skin vitamins which will strengthen the repair process. Or you can say that vitamin A is proficient of reprogramming cellular function. Sounds interesting!!! So take “A” vitamin to help skin and age more with poise. Vitamin B3: Vitamin B3, also known as niacinamide acts as one of the best vitamin for skin. It offers a swarm of benefits that almost all ages & skin types can take advantage from. 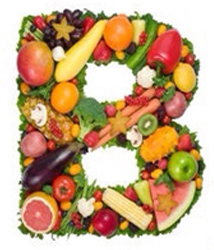 As B is for Believe, then believe me vitamin B3 works as miracle. Vitamin B3 is an amazing multi tasker and you can use it as glow skin supplement too!!! 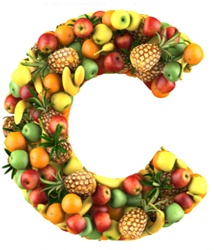 Vitamin C: Vitamin C is a powerhouse anti-oxidant. It is one of the vitamins for better skin. Vitamin C boosts the collagen production in your skin and prevents discoloration of the skin. If you want flaw less, soft and glowing skin, then Vitamin C is here to boost your Confidence. 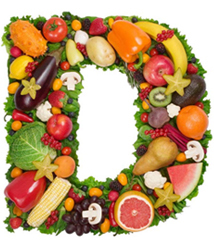 Vitamin D: Almost everyone knows the importance of vitamin D for overall health. Vitamin D is one of the good vitamins for skin. Vitamin D is very complex and our body naturally produces it when our skin is exposed to the sun. But with the too much exposure to sun, our skin becomes dull. So to fade away the Dullness of the skin, go for vitamin D.
Vitamin E: Vitamin E is known for its anti-oxidant properties. It will scavenge free radicals and fights the signs of ageing. 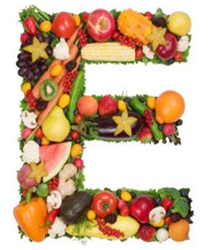 Vitamin E nourishes your skin and a good supplement for glowing skin. So enhance the skin Elasticity with vitamin E.
Vitamin K: Vitamin K is one of the best vitamins for healthy skin as it is a rich source of green leafy vegetables. Vitamin K helps with the blood clotting. 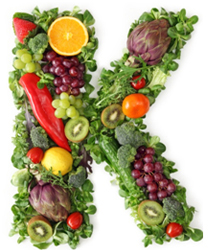 So if you want to get rid of blood clotting, eat vitamin K as much as you can. There are vitamin tablets for soft and glowing skin available in the market and glow serums containing vitamins for good skin too. You can take these essential Vitamins through your food, oral glow skin supplements enriched with vitamins, externally applying glow serums but adopting these vitamins is vital for your skin and health. Consulting with doctor will not take you’re much time but will help you a lot. Maintaining a healthy skin in today’s’ era is essential. Make sure you get sufficient amount of vitamins or best multivitamins for the skin which can keep your skin looking healthy and youthful. After all, it’s your body’s largest organ and the revealing skin should be healthy and glowing.